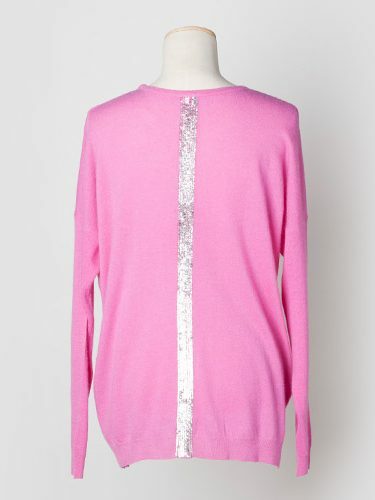 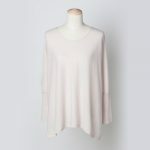 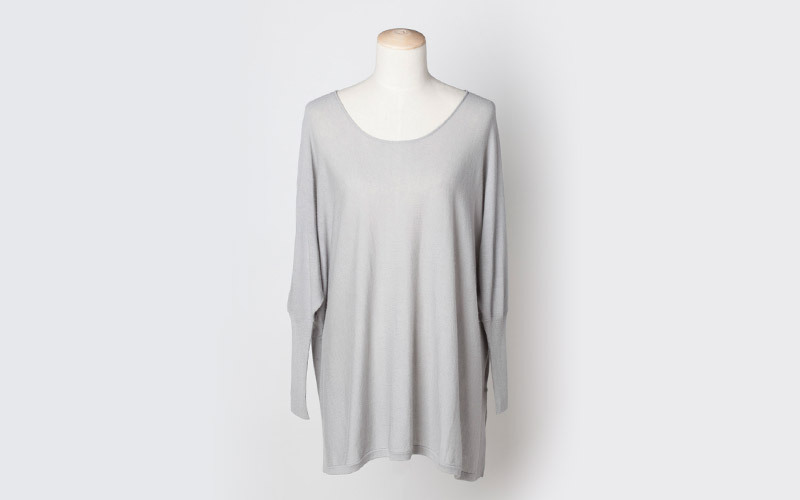 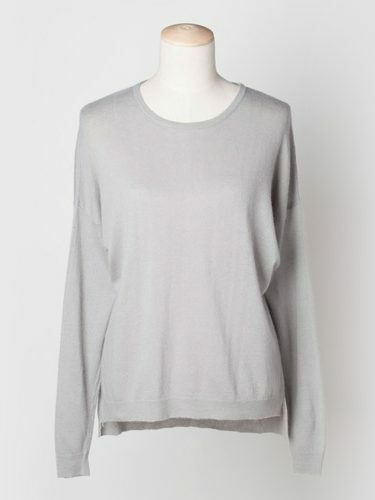 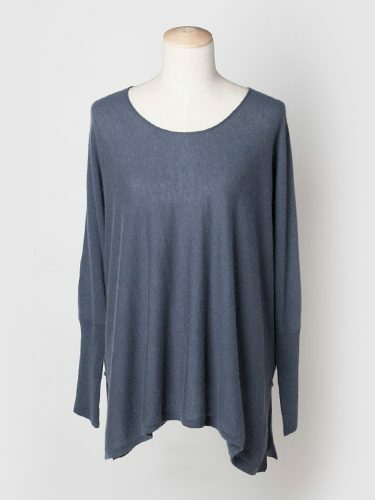 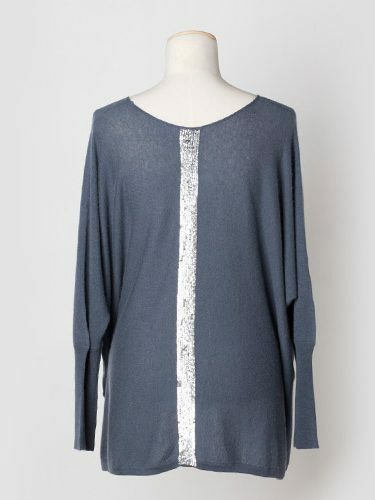 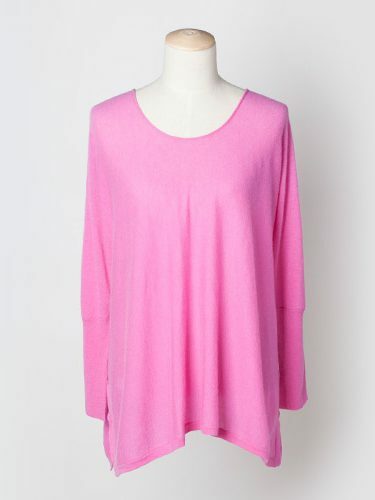 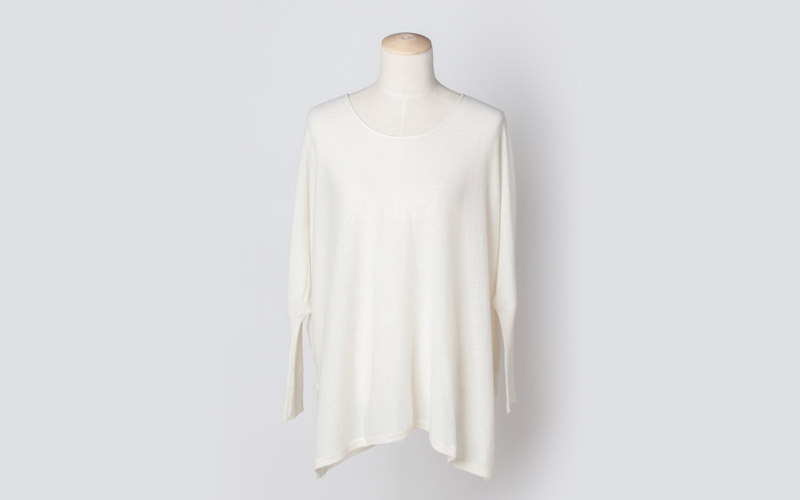 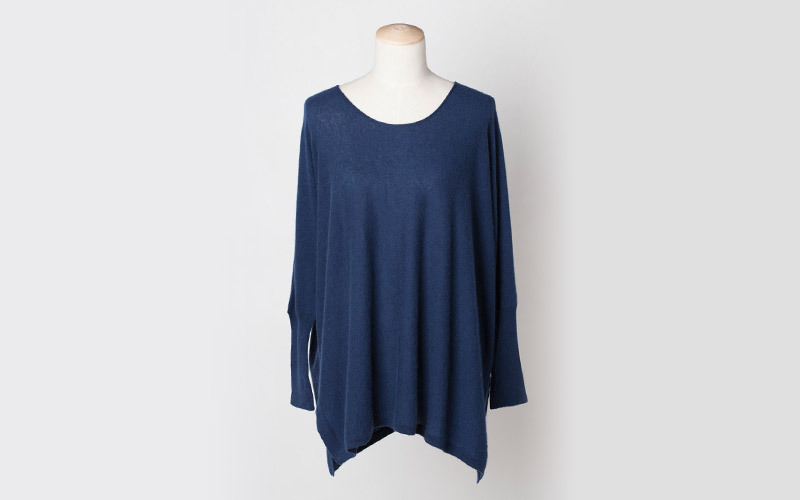 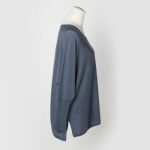 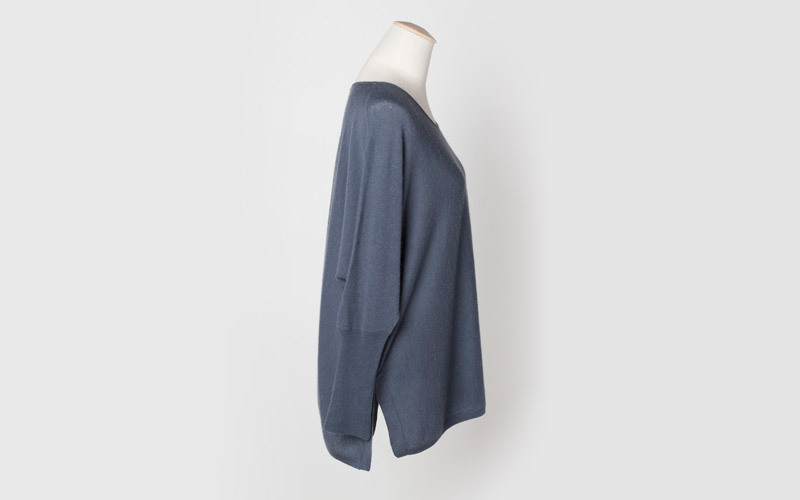 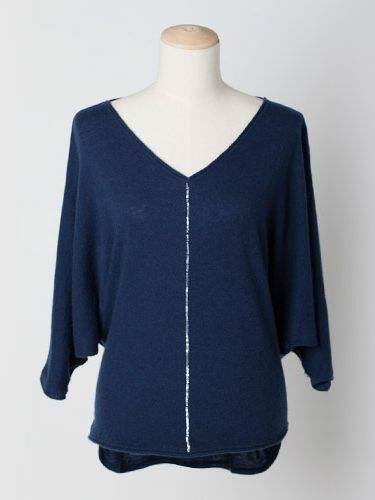 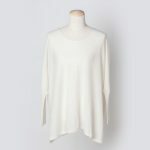 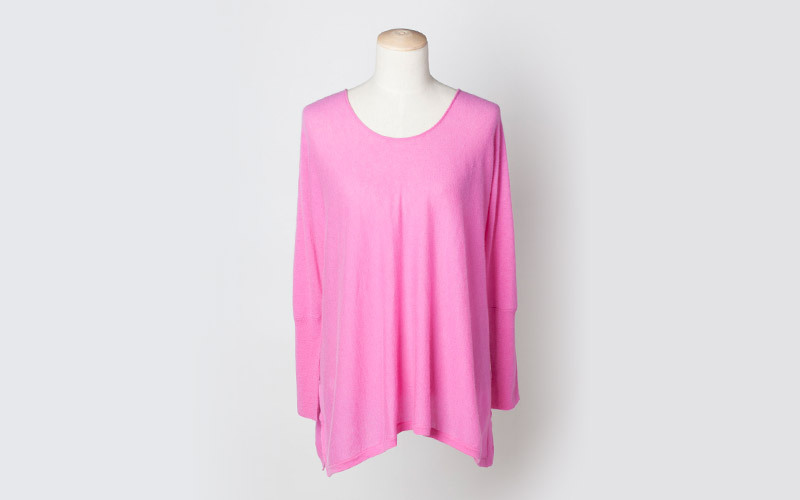 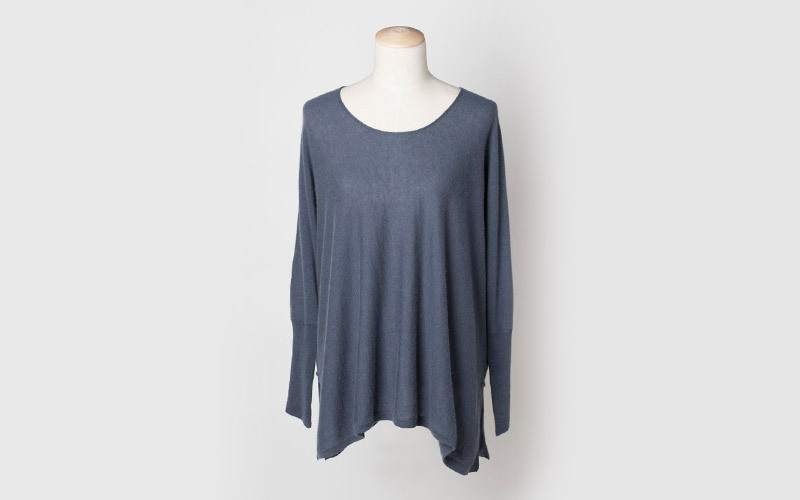 Our Ruby Cashmere Sweater, is a gorgeous and sumptuous cashmere sweater crafted with the finest quality Nepalese cashmere. 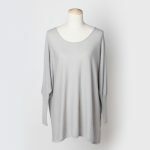 It can be worn daytime or evening. 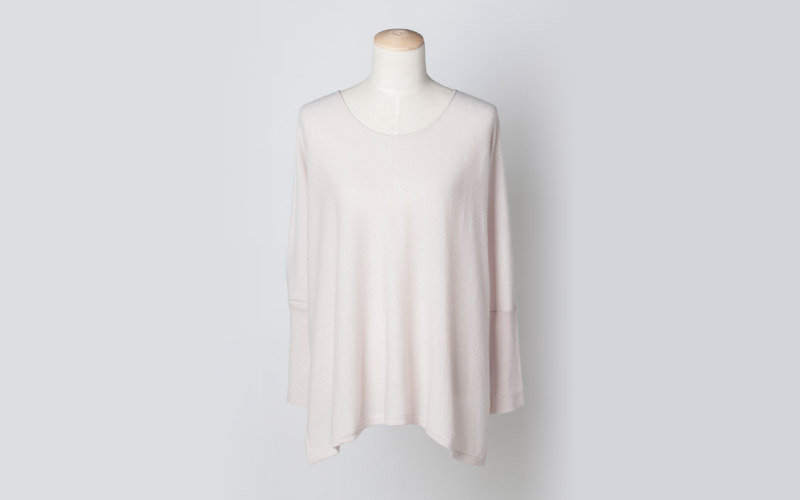 Wear yours with everything from white jeans to smart trousers, a classic neutral to wear with all colours. 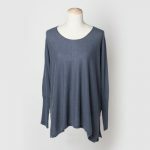 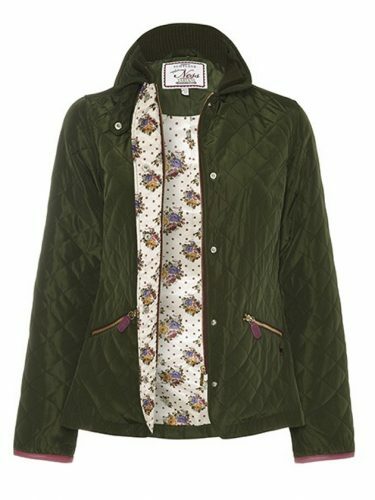 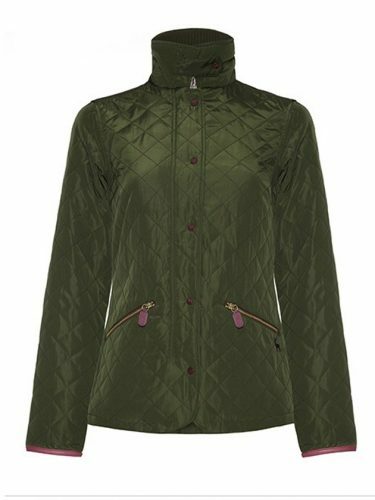 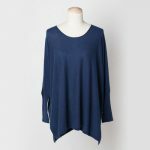 A great shape that will flatter all sizes, easy to wear all year round; perfect in winter but also on cooler summer months.